Arun Vijay's Vaa (earlier known as Deal or Vaa Deal) songs composed by SS Thaman have been released in Suryan 93.5 FM channel this morning. 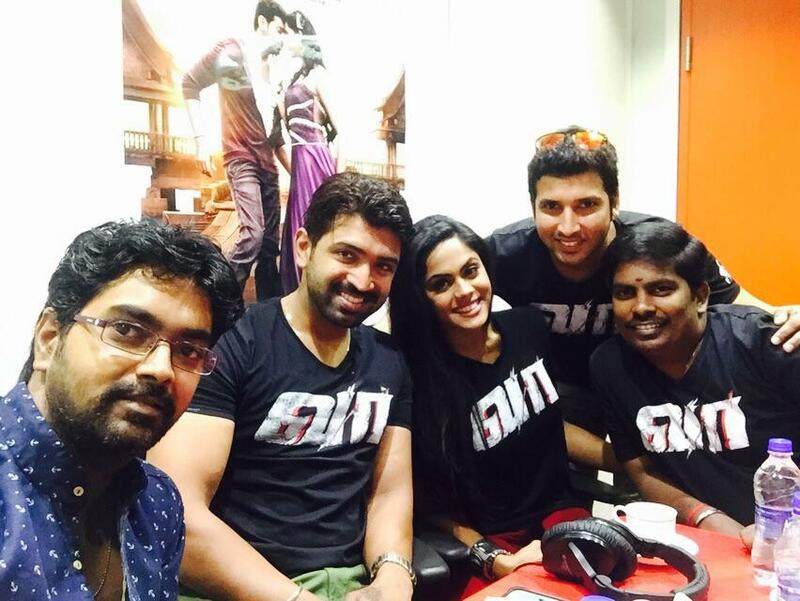 Heroine Karthika Nair along with Vaa team were present at Suryan Fm for the Vaa audio launch. The first song was aired just a while ago. 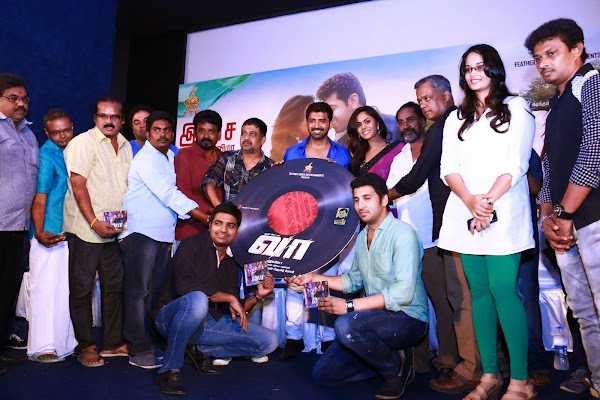 Arun Vijay who played a memorable role called Victor is now all set for his next outing titled as 'Vaa'. Produced by Hemanth's Feather Touch Entertainment, 'Vaa', written and directed by debutant Siva Gnanam is a mega budget production which is packed with action, comedy, romance and it consists of all elements needed for a commercially successful film. Karthika Nair plays the female lead with Satish playing Arun's friend and veteran Renuka as Arun's mom. Suja Varunee, Jayaprakash and Sneha Nambiar play the other supporting roles in this movie. Vamsi Krishna of Thadayara Thaaka played a pivotal role in Vaa. Music album will be marketed by Sony Music. The shoot of this movie was wrapped up a long time ago and is slated for the release on May 1st, 2015. This movie is going to clash with Ulaganayagan Kamal Haasan’s Uthama Villain. Uttama Villain is also releasing on the same day. Let us wait and see which movie will impress the audiences.